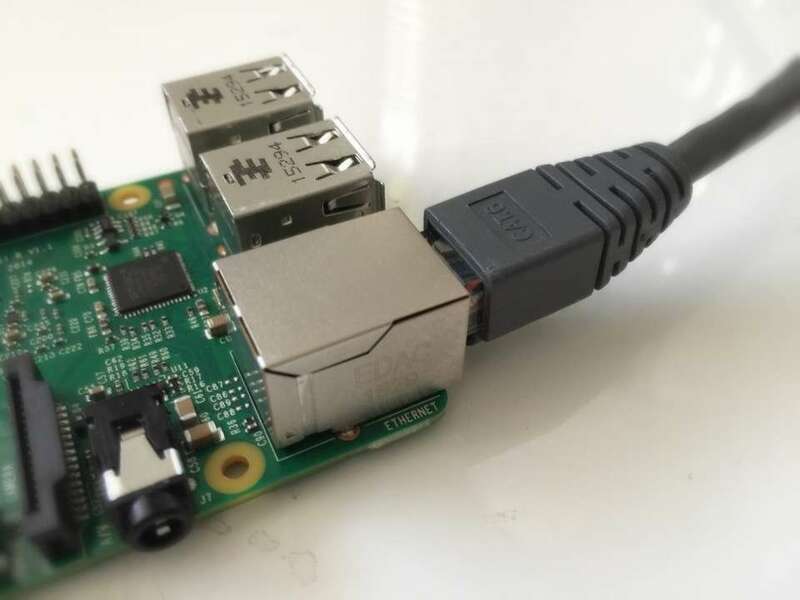 So you just got your brand new Raspberry Pi. Awesome! 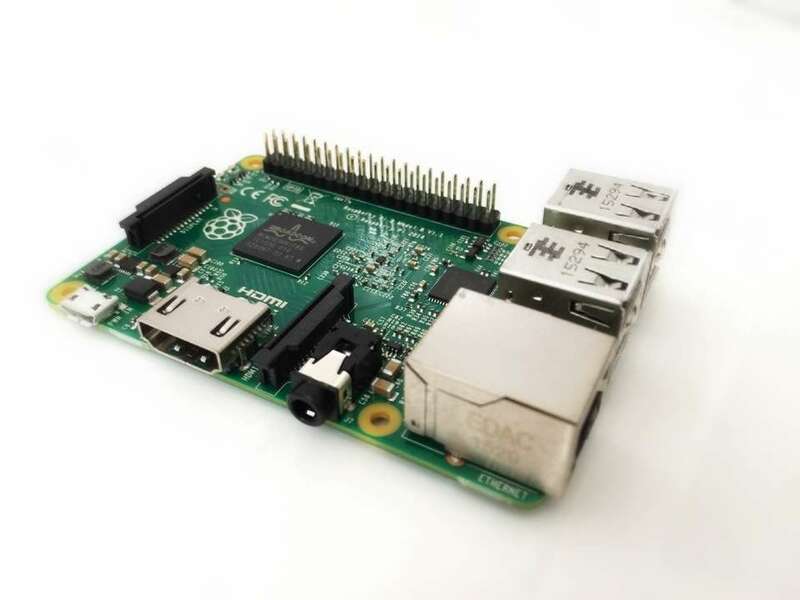 This guide will show you how to set up a brand new Raspberry Pi. We will cover everything from the basic accessories to installing Raspbian to logging in via SSH and more! You'll want to make sure you have all of the required accessories. 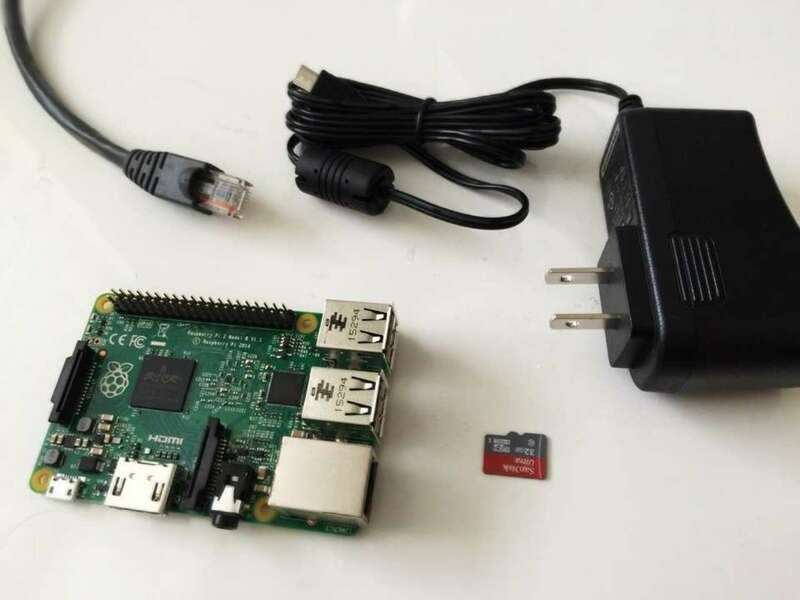 For this project you'll need, at a minimum, the Raspberry Pi 2, a 2.5A power supply, and a Micro SD card. Plus, you will need either a USB wifi adapter or an ethernet cable to connect to your router. Links to the required accessories are available on this guide in the "Tools" section. The first thing you'll want to do is flash your SD card with the Raspbian operating system image of your choice. There are a few versions of Raspbian you can choose from and the instructions for each are nearly identical. I wrote a separate guide on installing Raspbian Stretch. Use that guide to install the Raspbian operating system and then return here! 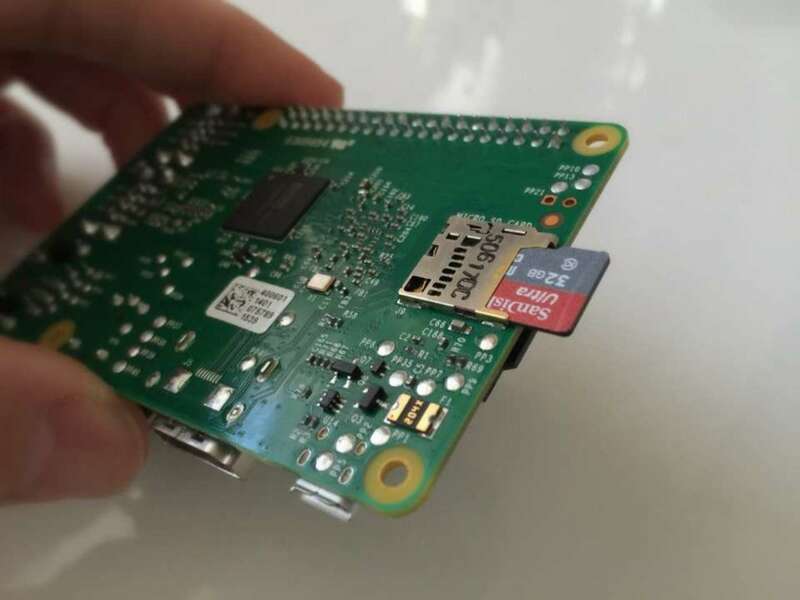 If necessary remove the SD card from the adapter and push it into the reader on the Raspberry Pi. Push down until you feel and hear it click into place. Plug in the power cable to the wall and then the Raspberry Pi. It will power on as soon as it's plugged in. Learn how to safely shutdown the Raspberry Pi when you're finished. 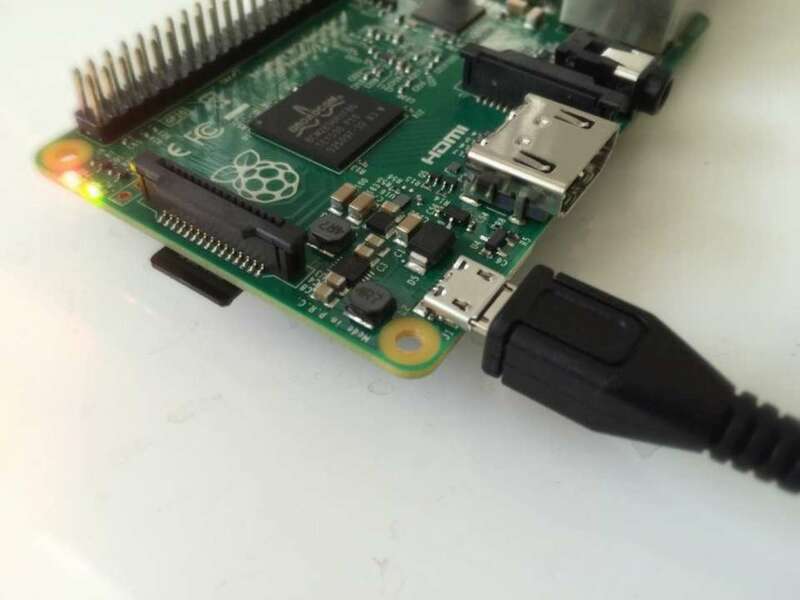 Now, with your pi powered on and connected to your local network, you should be able to ssh into your pi. SSH comes installed and enabled on Raspbian, so you should be able to SSH in without any prior setup. First we'll ping the Raspberry Pi to make sure we can find it. The default hostname for the Raspberry Pi is unsurprisingly: raspberrypi. Then press ctrl+c to stop. Since we can reach our pi, now we'll SSH in. The default username and password for the Raspberry Pi is pi and raspberry. The -l option specifies the username, which in our case is pi. Then we'll type in the password: raspberry. For security reasons, you won't see the password as you type. At this point, you'll want to change the password for the pi user on your Raspberry Pi. This can be done using the passwd command. Follow the linked guide for more details.